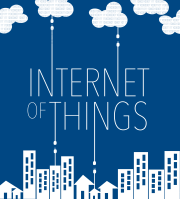 It’s time for our annual CES edition of the Internet of Things Podcast! 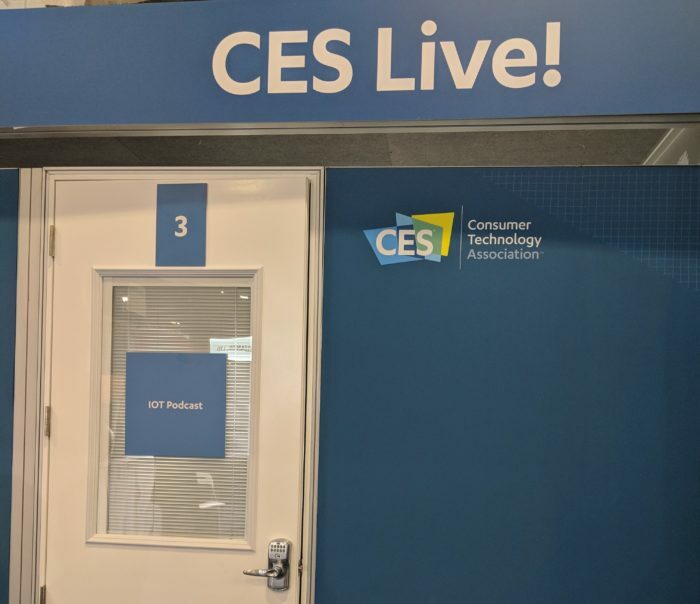 This year’s CES wrap focuses on newer additions to the gadget world with conversations from Procter & Gamble and Kohler. You’ll find out why Kohler stuck Alexa in a toilet. I also talk to folks about Bluetooth, Thread, and Wi-Fi, because I’m a big believer in understanding the connectivity that makes the IoT possible. Brian Bedrosian, the VP of marketing for IoT at Cypress, predicts Wi-Fi sensors that don’t guzzle battery power coming within the next 18 to 24 months. We also talk to a board member of the ZigBee Alliance about the Dotdot standard, and Kevin Tate of Rigado about Bluetooth. Especially Bluetooth in the enterprise. Our CES broadcasting booth was open for interviews! Other interviews focus on strategic shifts in the smart home space, such as the smart night light company Leeo pivoting to tackle aging in place. We also chat with Mike Nefkens, the CEO of Resideo, which is the company that recently spun out of Honeywell focused on consumer and smart home technology. We talk about how we might see the smart home evolve and the role of a trusted service provider. The episode is sponsored by MachineQ, a Comcast company, and we have CEO Alex Khorram answer a few questions on the show about enterprise IoT. It was an exhausting week in Las Vegas. Listen to this special edition to see what you missed.